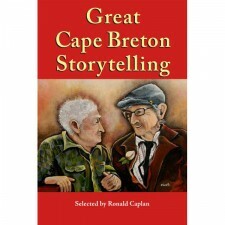 This is an anthology of nine short stories by Cape Breton authors about Cape Breton. 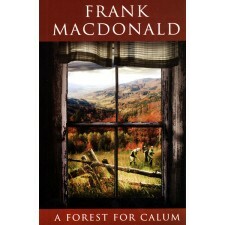 Included are “The Burnt Forest” by the late R. J. MacSween, .. 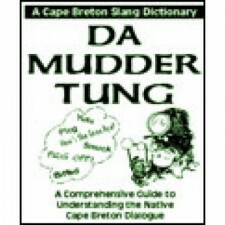 The second edition in the Cape Breton slang dictionary series. 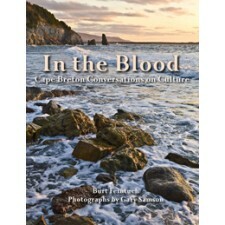 The book captures the distinct and colourful words and phrases used to describe lif.. 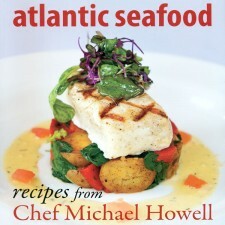 Drawing from over 20 years of experience as a professional chef in Chicago, Staten Island, Boston, and the Bahamas, Nova Scotia native and chef Mi.. 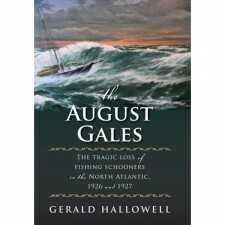 The Tragic Loss of Fishing Schooners in the North Atlantic 1926 and 1927 Three different fishing communities, three different countries, but in the..
112 pages, approx. 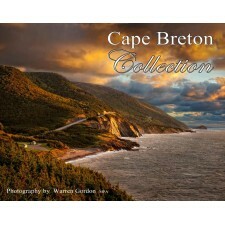 12in x 9in (30cm x 23cm) Cape Breton Collection is Warren Gordon's latest beautiful photography book including images from.. 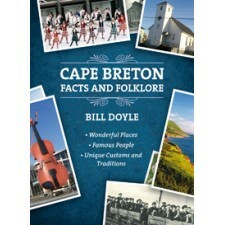 Author: Bill Doyle Cape Breton is famous the world over for its senic trails, Celtic music and traditions, strong Mi'kmaq community, and unique d..
Celtic music scholar and musician Liz Doherty is no stranger to Cape Breton music – in fact she has made a study of it. 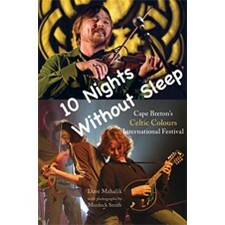 Doherty’s exposure to, and..
NEW REVISED EDITION. 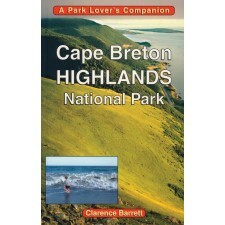 Much more than a useful and informative guide, Cape Breton Highlands National Park gives readers a genuine compaion as respe..
Mouth-watering recipes from twenty eight of Cape Breton's best restaurants. 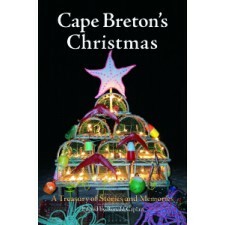 Cape Breton Tastes presents but a sample of the food available on the ..
Cape Breton's Christmas : A Treasury of Stories and Memories Edited by Ron Caplan From the heart of Cape Breton, Christmas radiates through storie..
By Liz Feltham Soups can comfort you when you’re sick, tickle your taste buds at the start of a meal, and envelop you with warmth on a winter’s d..
Cape Breton Island has its own heritage, music and tartan. 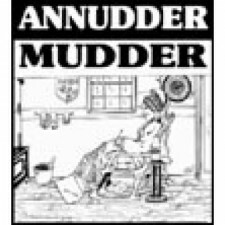 And now it has its own dictionary. 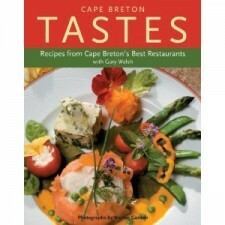 The tongue-in-cheek dictionary has been a wildly succes.. 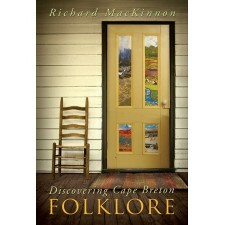 Author: Richard McKinnon Many people associate folklore with dusty old songs and ghost stories that all sound suspiciously the same. Richard MacK.. 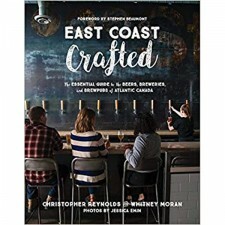 The Essential Guide to the Beers, Breweries and Brewpubs of Atlantic Canada From the pioneering breweries of historic downtown Halifax to the disti..
By Stephen KimberFifteen years later, the crash of Swissair Flight 111 remains one of the largest aviation accidents ever recorded. 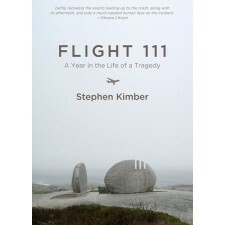 The crash claime.. 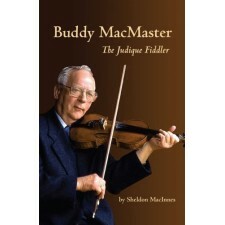 The Story is Roddie’s. The stage is his guardian and grandfather Calum’s. 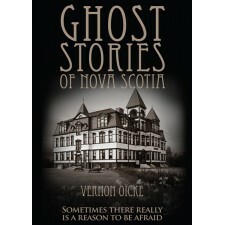 A quiet and stoic man, Calum Gillies and his aging friends illuminat..
Are you afraid of things that go bump in the night? 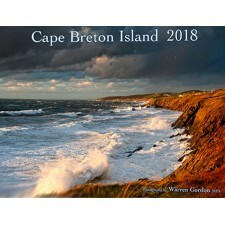 Do you think someone is watching you even though no one is there? 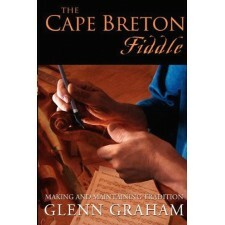 Do doors and windows open an..
Glenn Graham, an accomplished Cape Breton fiddler, explores the roots of the Cape Breton fiddling tradition, an art firmly rooted in Scottish ..
God's Country: Cape Breton Stories, Classic and RareCape Breton Island continues to earn its place at the table of Canadian literature. 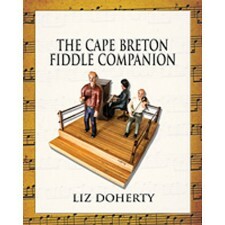 God’s Coun..
Cape Breton Island continues to earn its place at the table of Canadian literature. 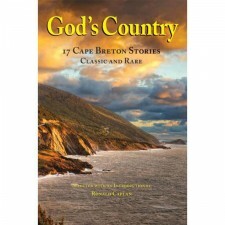 God’s Country offers an essential collection of classic stories th..
An astonishing tribute to the tradition of Cape Breton Storytelling.Great Cape Breton Storytelling is a collection of 56 stories. 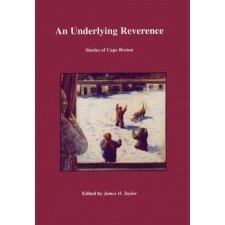 Included among the .. 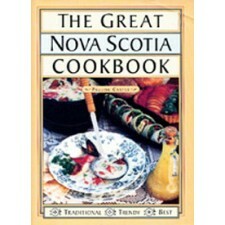 The definitive cookbook of Nova Scotia combining traditional foods with trends in today's cooking, and the best techniques. 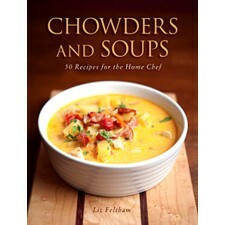 This is a must have co.. 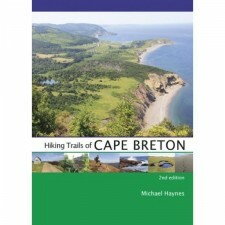 This revised edition has new and detailed information on 40 new hiking trails on Cape Breton Island, ranging from its very northern tip at Money..
By Burt Feintuch Photographed by Gary Samson A representative set of individuals from Cape Breton provides personal narratives about life and cu..